This year, Americans are expected to spend $19.7 billion on Valentine’s Day, according to the National Retail Federation. The five most common items purchased for the holiday and their average prices, according to Bankrate, are a box of chocolates ($15.11), diamond earrings ($323.26), a dozen roses ($41.66), dinner for two ($80.46), and a bottle of champagne ($51.54). Valentine's Day is Wednesday, February 14. If you're counting, that's just seven short days away. 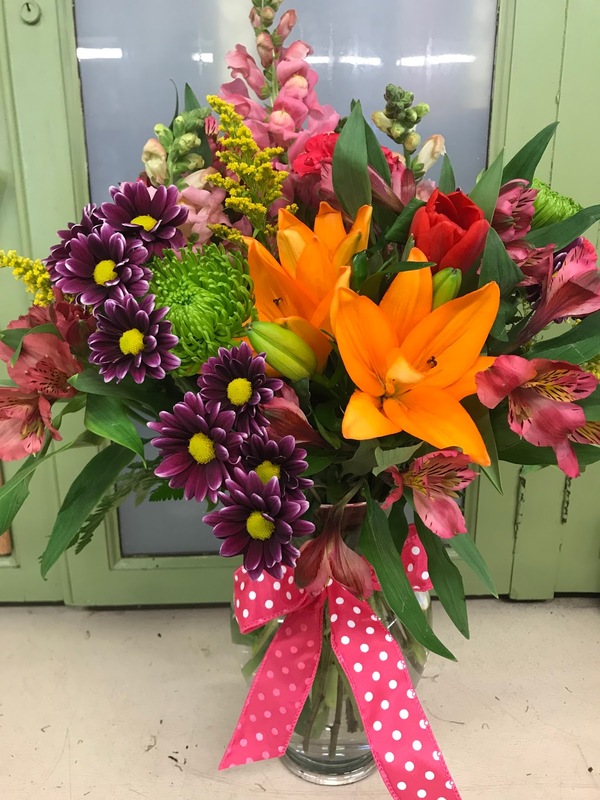 According to Mike Brooks, of Fort Thomas Florist and Greenhouses, that makes the day especially busy for them. "Because it's in the middle of the week and further away from the weekend, people that might have otherwise gone out to dinner, will be sending flowers instead," he said. "That's great for business, but you're going to want to book with us now to make sure delivery will be on time." You can reach them at 859-441-8049. Fort Thomas Florist is more than just flowers. 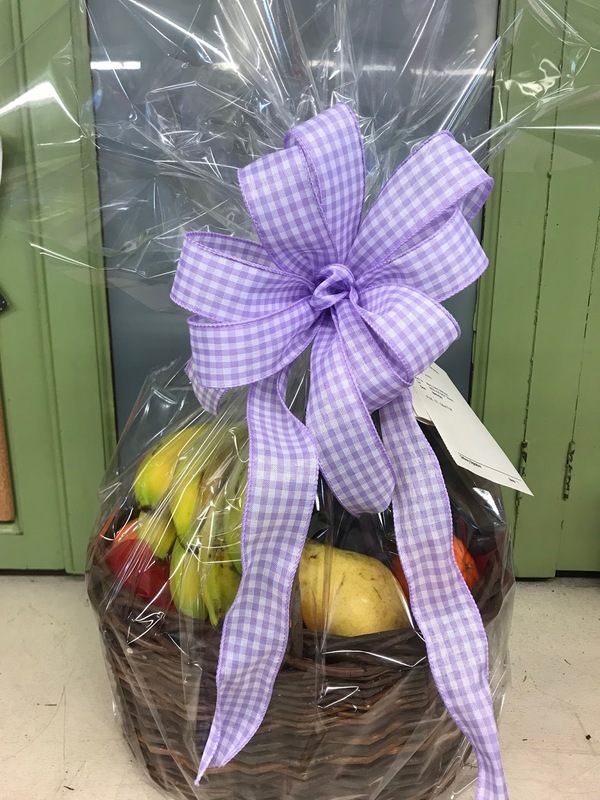 Brooks said that fruit or candy baskets can be done with one day notice. Those start at $40. 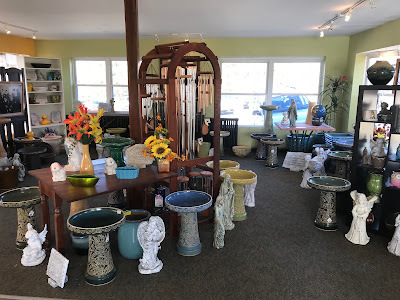 There is also an assortment of metal yard art and a showroom with much more.